Google is a tool that all virtually of us use basically on a daily basis. However, that doesn’t necessarily mean that we are using it well and unleashing its full potential. 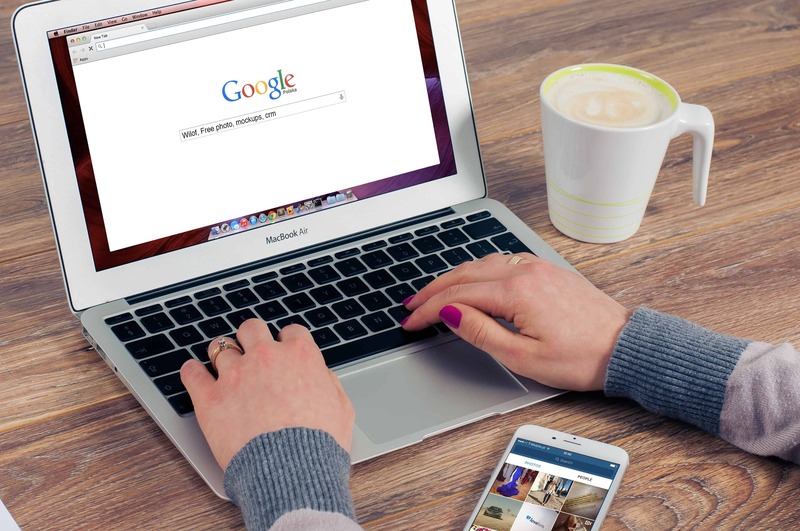 Keep reading this article and find out how to use Google like a pro, making use of everything this great search engine has to offer. Become a Google power user today. Are classic results too general and don’t show exactly what you are looking for? Put your query (or its part) into quotation marks and Google will return only the results that contain the phrase in that exact form. Do you remember reading some article on New York Times and can’t find it? Add site:nytimes.com to your search query to only return results from www.nytimes.com. Are you missing a word in your phrase and you can’t figure out what it is? Add * to your query instead of the missing word and Google will try to help you find it. This trick is especially useful when looking for something that can have multiple meanings. Select a word that’s only connected to the results you are not looking for and add a “-“ sign in front of it. For example, a search query cars –movie will only return results about cars and will pretty much filter out the results that are about the movie Cars. Do you know a website or a specific page you like and want to find results that are similar to it? This is the right tool for you. For example, searching for related:facebook.com will return links to other social media platforms, such as LinkedIn, Twitter, Pinterest or even Myspace. Putting “intext:” in front of some of the words of your search query will only return those that contain those words directly in the text. If all of the words should appear in the text, use “allintext:” instead. The same can be used to return only results that have certain words in their title. Both “intitle:” and “allintitle:” can be used. Lastly, you can use the same trick to return only results that have certain words directly in their URL address. Of course, both “inurl:” and “allinurl:” can be used here as well. The word “OR” can be added to your search query to return results with one of the words on either side of it. For example, when looking for a Canon or Nikon DSLR, use can search for dslr canon OR nikon. This query will return the results that are related to Canon, Nikon or both. The word “OR” has to be capitalized for this to work. If you didn’t use “OR” the query above would return only results that are related to both Canon and Nikon. If you are looking for a number within a certain range, you can use “..” between the lower and the upper limit to get relevant results. For example, when looking for a smartphone that costs $200 to $400, you can use a query smartphone $200..$400. Of course, Google can also link you directly to files that have been uploaded to the Internet, for example documents, spreadsheets, presentations, PDF files etc. Want to know how Facebook has been doing over the last year? Search for facebook annual report filetype:pdf. Save the addresses you go to or look up often. Google Maps allow you to add places like your home address or your work address to your accounts. After that, finding them will be much simpler and faster. You can also create lists with places you want to see or places that you visited and liked. Find cool places around you. Are you in a mood for an adventure but don’t know what you are looking for? Use the Explore to search for restaurants, cafés, gas stations or virtually anything else. Save maps offline. 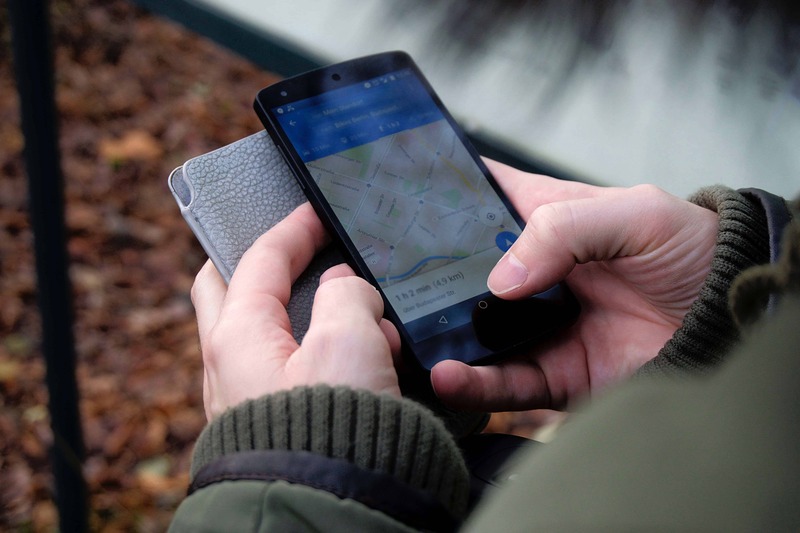 Maps from Google haven’t always supported this, but nowadays you can save a portion of maps to your device, so that you can access them while offline. The offline maps don’t support all of the features and can take up a lot of space, but it’s a great feature nonetheless. Check public transport timetables. Just type in where you want to go and you will generally get directions to get there by car. Switch the search from a car to public transport and you will get bus, train or tram timetables to get there. Of course, this is not supported everywhere, but it works amazingly well in most big cities. Google search engine and Google Maps are two great services that have so much to offer. Despite that, most people only make us of a small portion of what they can do. Hopefully, after reading this article, you are much closer to being a Google Pro. That being said, there is still a lot to discover.